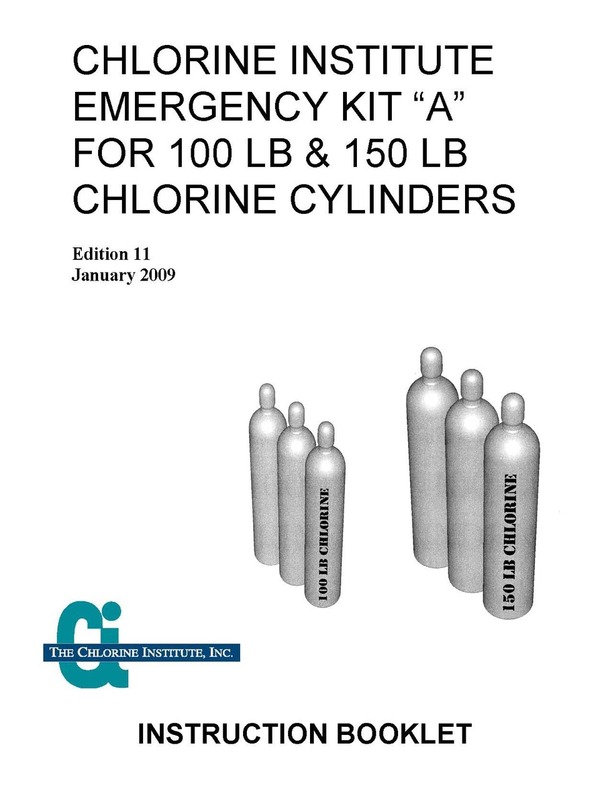 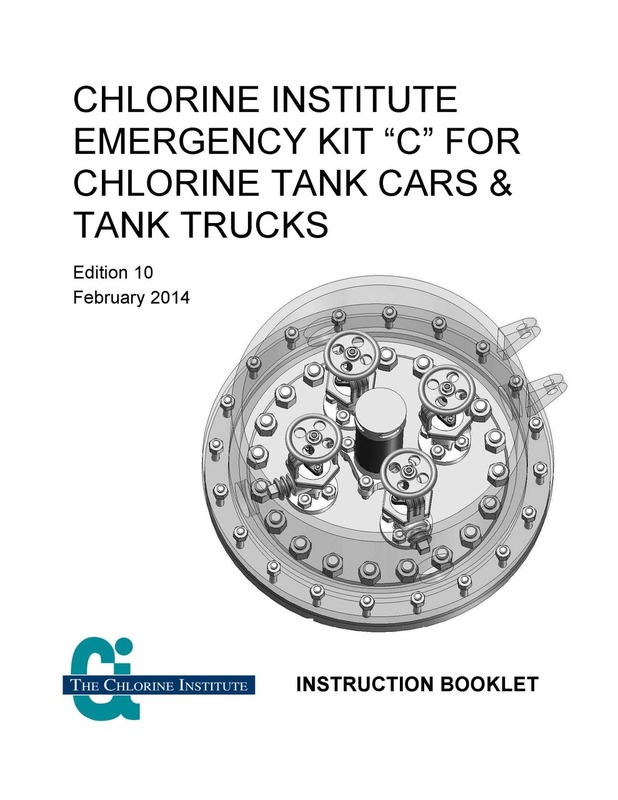 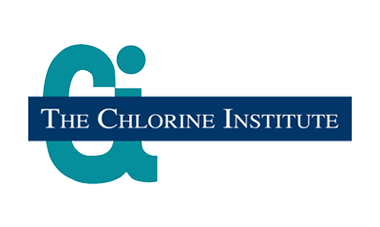 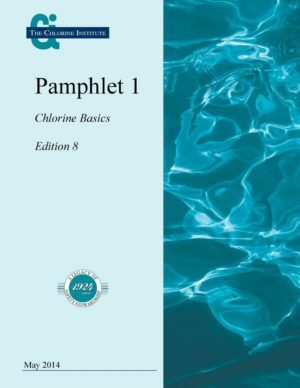 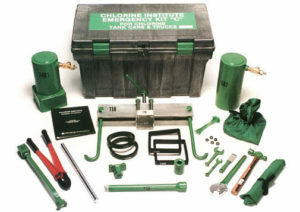 IAD Digital Version on Chlorine Institute Emergency Kit-A Instruction Booklet, ed.12. 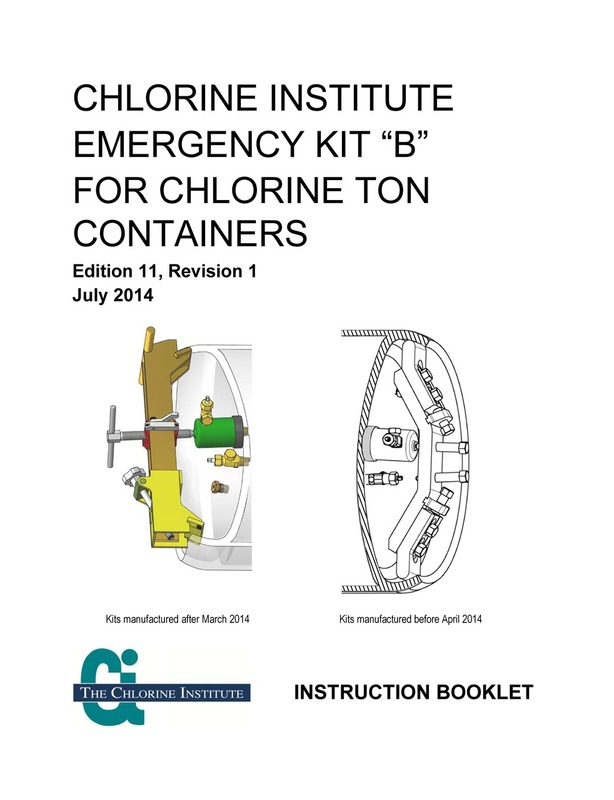 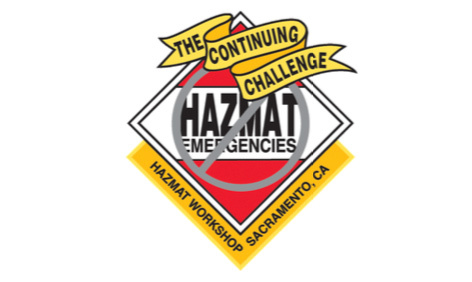 Includes instructions for Kit-A models manufactured after Jan 1, 2014 and Prior to 2013. To download: simply add item to your cart and check-out. 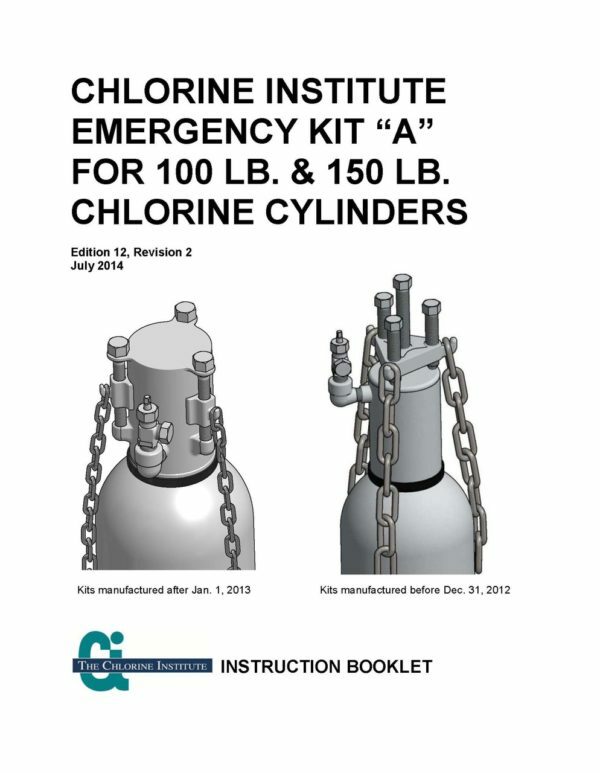 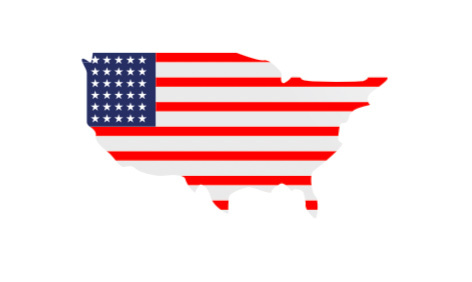 You will receive an email with a link to download the file.